Love to eat Char Siew? 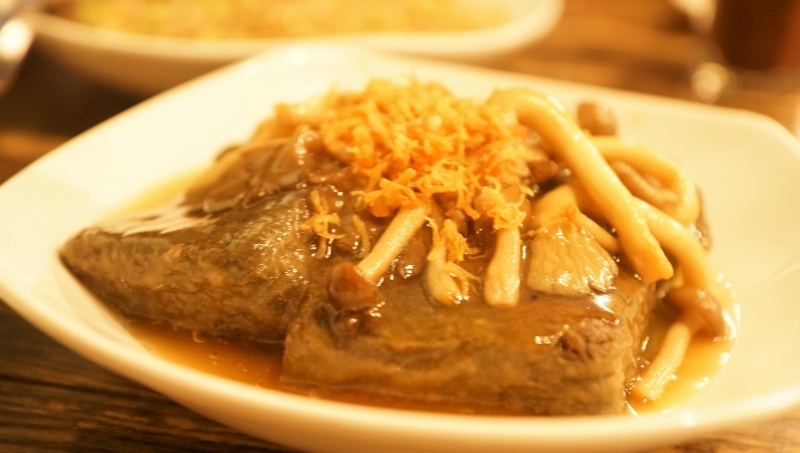 CHAR Restaurant is highly raved about for their well-caramelised and tender meat. 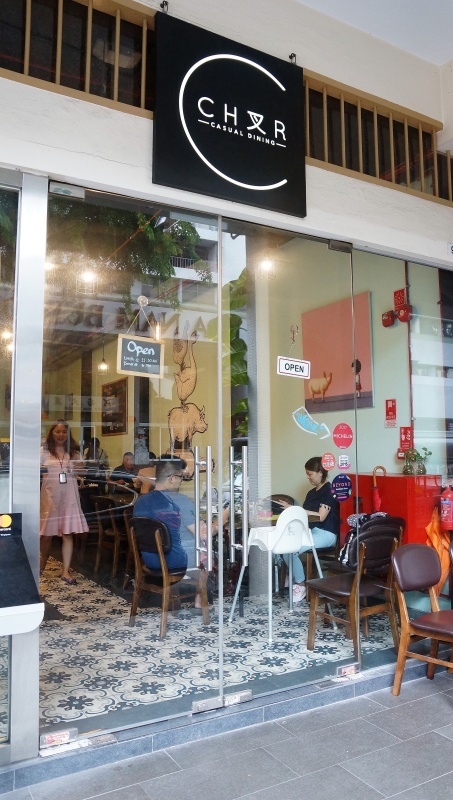 Located along Jalan Besar, the restaurant has the right recipe and technique to make the delectable dish; you wouldn’t be surprised to see the signature dish on every table. 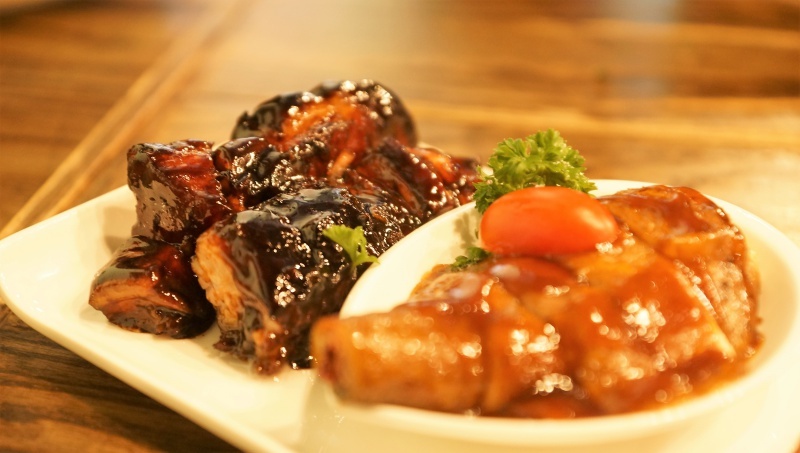 Started by two brothers from the UK, bringing with them more than three decades of culinary skills in Chinese restaurants there, the duo has mastered Asian cuisines with Western cooking techniques, to offer a tantalising flavour to the traditional char siew and roasted meat. 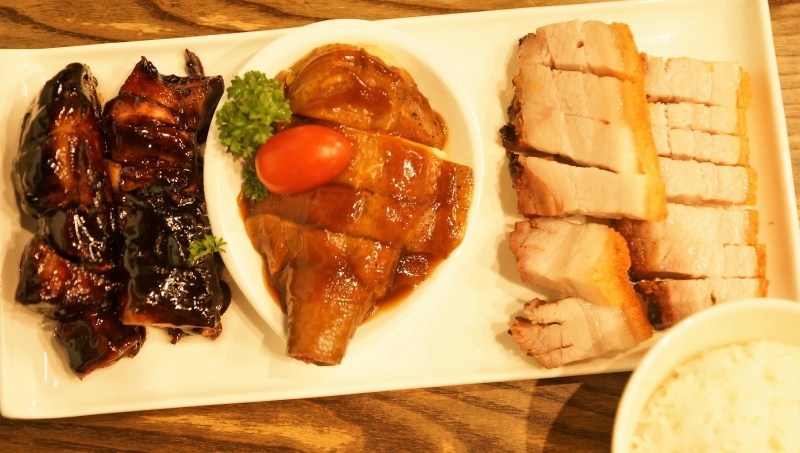 When it comes to good Char Siew, you can’t really neglect Char Restaurant for its Signature Caramelized Roasted Pork. The char siew was heavily marinated with herbs, spices and seasoning sauces,. The whole piece of meat was completely enveloped by the thick and rich beautiful sauce, and the pork belly was tender and saturated with high fat-to-meat ratio, sinful but undeniably delicious. By comparison, the shao rou can’t really hold a candle to the char siew. It was above the average, but not something that will leave a deep impression. Similarly, the duck was just missing the wow factor. The commonly white Tofu was blackened with charcoal powder, but seriously, we hardly can taste the difference in the flavour compared to those without the charcoal. 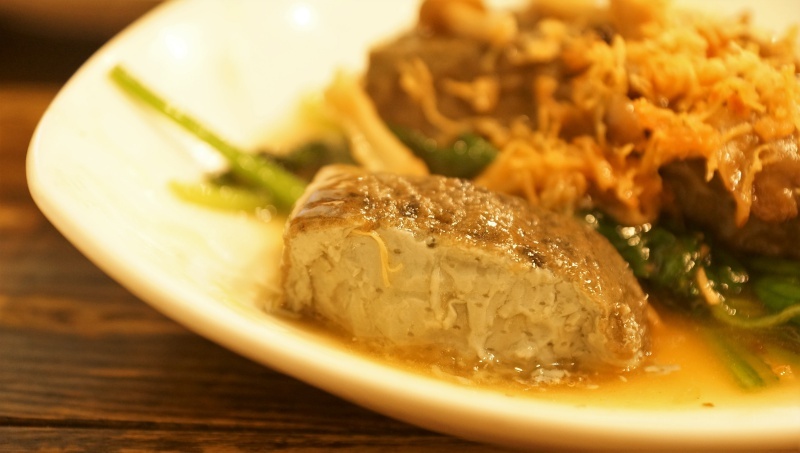 However, we have to agree that the homemade tofu was silky-smooth and fine, cooked with mushroom and spinach with sauce doused over it to make it a lovable dish that we all enjoyed. 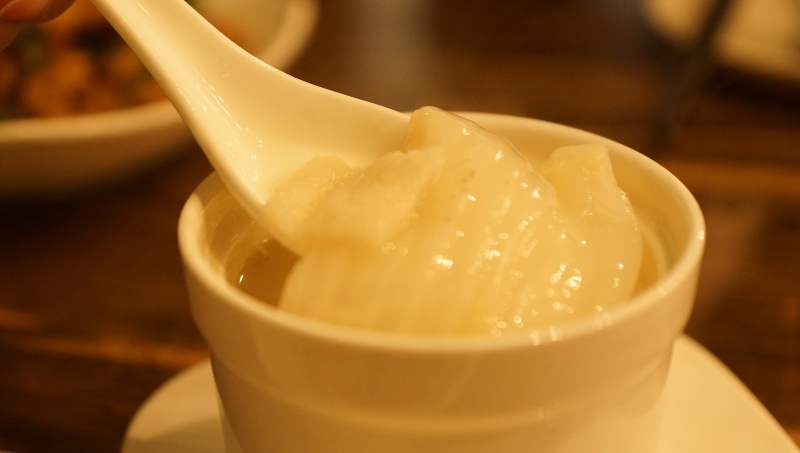 The collagen-rich broth was tasty but a little too heavy with its highly-concentrated broth, it became jelak after a few sips. 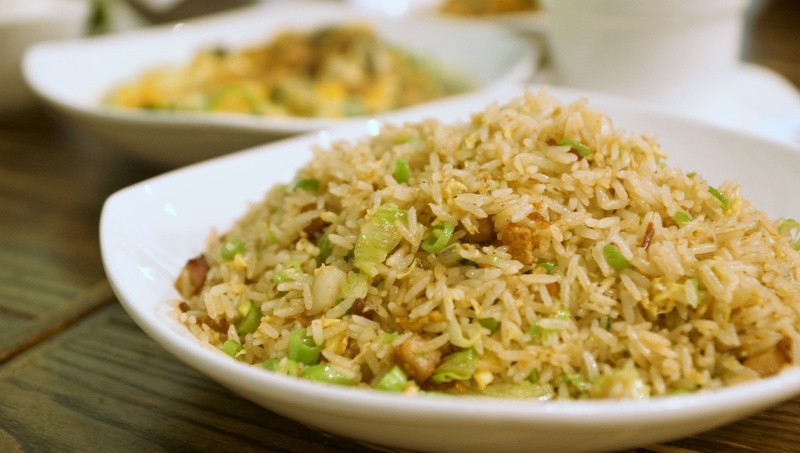 Strong char flavour from the wok but everything else in the fried rice (eg. fish cake, veggies) and the sambal taste was not distinct. The seasoning was just not good enough to call it a good fried rice. Standard and taste was also pretty ordinary. 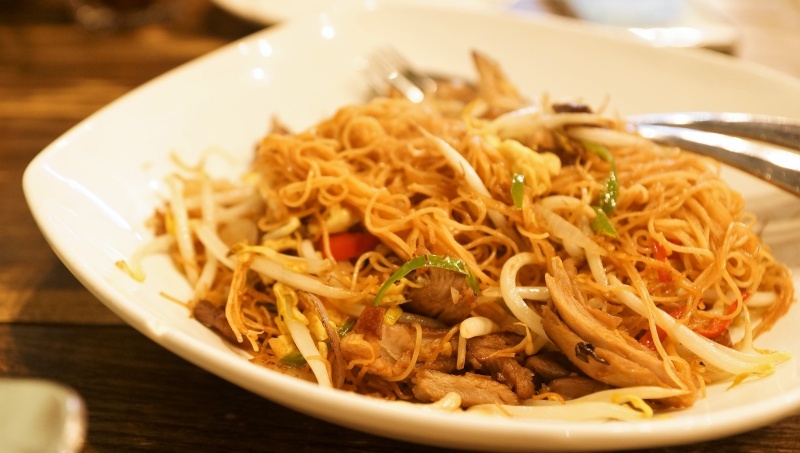 We expected a certain level of standard for this fried noodle, but unfortunately, Char restaurant was unable to make a kill with this dish> Everything that went into the fried noodles, from seasoning to texture were just ordinary. 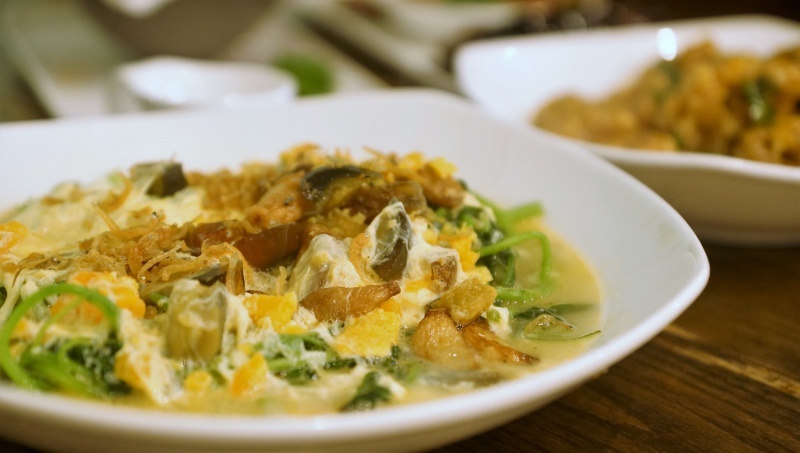 The salted egg, ordinary egg and century egg were well balanced in taste in this soupy vegetable dish, above average in standard and highly recommended. 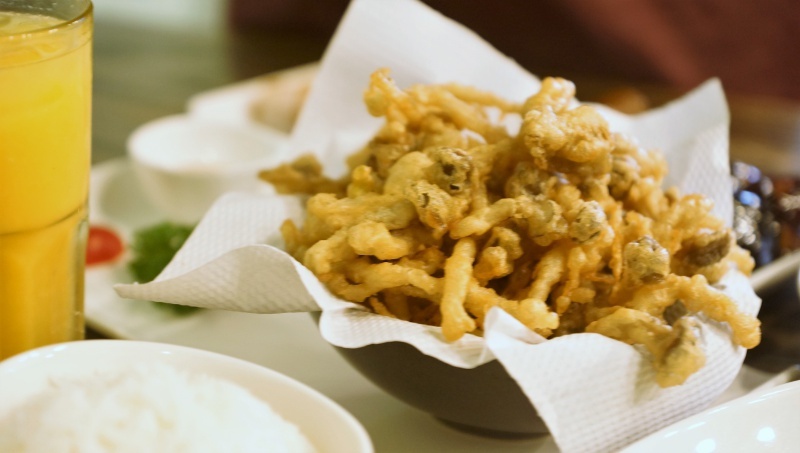 Different mushrooms deep fried with powder to achieve a light but crispy texture. We didn’t even need the Japanese sesame dipping sauce at all, it already tasted great on its own. 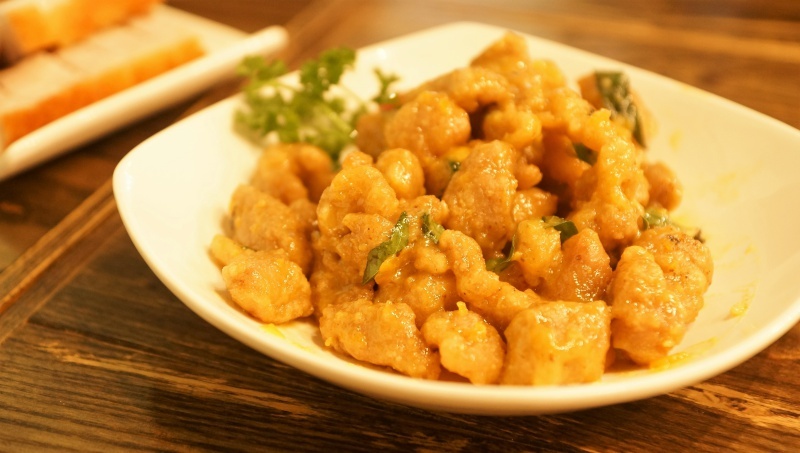 Tender cubes of pork nicely coated with flavourful salted egg powder, worth a try! CHAR Restaurant should be proud of making one of the best char siew around that makes you dream of it all the time. A must order dish that we highly recommend. 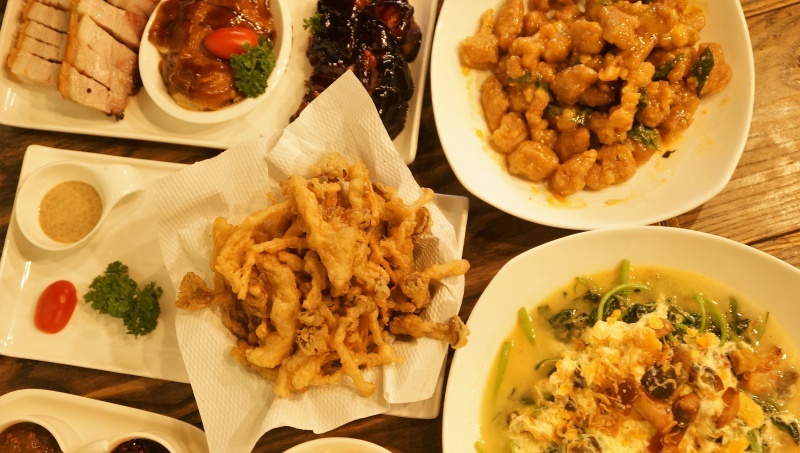 The charcoal beancurd, Golden Trio of Mushroom, Three treasures and the salted egg pork are the other few dishes we had tried and worth ordering as well. If you are a fan of really good Char Siew, put CHAR Restaurant at the top of your bucket list.